Due to a high demand of pairing Memory Jogger titles, we are combining another 3 titles into a single resource. 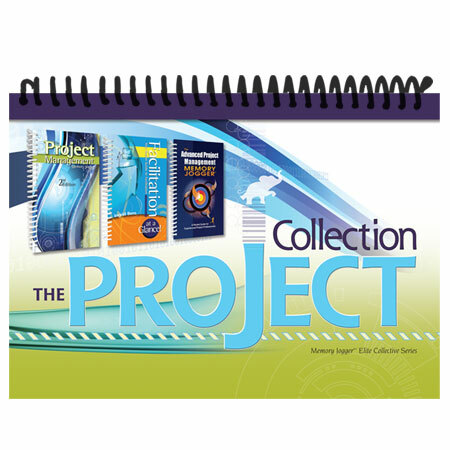 We have brought together a powerful set of tools and processes, into this well planned Project Collection book. This 6×9 version offers the same valuable content, but with slightly larger type than the 3×5 Memory Joggers. 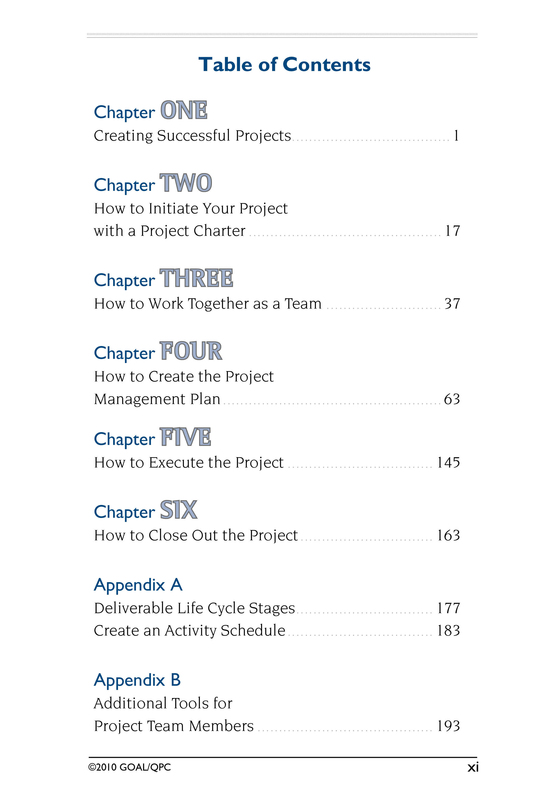 We include checklists to keep you on top of your projects, information on leadership and team processes as well as in-depth ways to facilitate those teams and work with the individuals who are working with you. 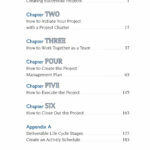 After checking out project management, dive into the advanced chapters on project infrastructure, managing the project risk and monitoring, controlling and reporting the progress. 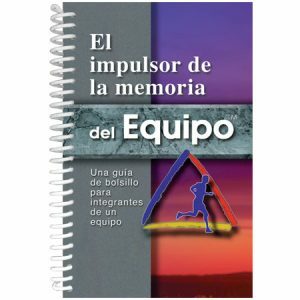 We know that facilitation skills are crucial to the success of groups and teams and it is a must have for this collection. Facilitators guide and direct the process, therefore resulting in more effective and efficient projects. Considering all the meetings that project managers and leaders hold, it’s easy to see why facilitation is fast becoming recognized as an essential core skill!